Regardless of what industry or type of recruiting your staffing agency is involved in, every single one of your recruiters needs to be on LinkedIn. For two key reasons, being on LinkedIn can help your recruiters and your business to be more successful. If your main source for finding talent is a job board, then you are way behind the times and you will likely only come across marginal talent in your searches. If you have any experience with LinkedIn, you will understand that the more connections you have and the more groups you are a member of, the more access you will have to talented individuals who are not going to be posting resumes on job boards. Many of today’s top talent are open to considering new and challenging opportunities. The kicker is that they may not NEED to consider new opportunities. The difference in a person needing a job and being open to considering a job is that one is going to be clearly visible to you. The person who needs the job will apply to your job postings and have a resume posted to every job board available. However, the person who is open to considering new opportunities may not go to the extra effort of putting together an updated resume, completing all of your application questionnaires, or even posting their information on a job board. On the other hand, the person who is open to considering a new opportunity will more than likely have a profile on LinkedIn. You must ask yourself, is the person who NEEDS a job the best talent for your client? Perhaps not. Quite often, the best talent is not so easy to access, unless you have a well-developed LinkedIn account. Not only should your recruiters be hunting for top talent on LinkedIn, but they should also be visible to hiring managers. From past experience, I know that hiring managers are using LinkedIn frequently to stay in contact with business contacts and stay up-to-date on the latest industry news. As stated on The Undercover Recruiter, “2 out of 5 LinkedIn users log in at least once a day.” This is huge! 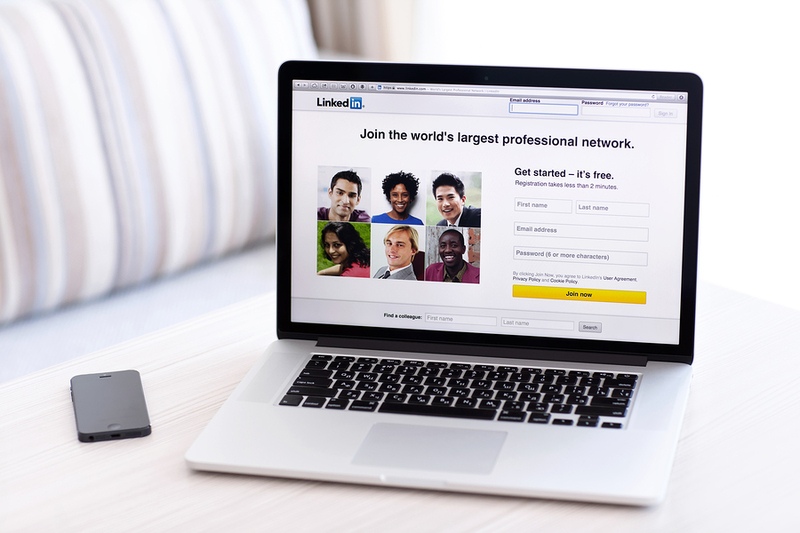 Not only potential candidates, but hiring managers are logging in daily to LinkedIn! If you want to show your clients that your recruiters mean business and that they go the extra mile in networking with the best talent in the industry, then you need your recruiters to be active on LinkedIn. If a hiring manager has an immediate need on his team and happens to see that your recruiters are connected with some of the best talent in their industry, you just might get that hiring manager’s business, cold calls eliminated and new business easily walking through your door! What are some other benefits of your recruiters being active on LinkedIn? Please share your thoughts in the comments below.